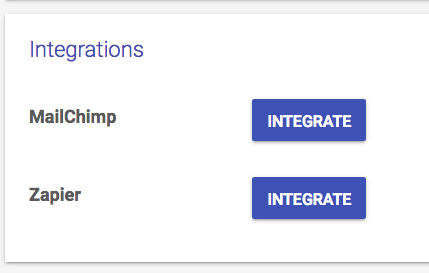 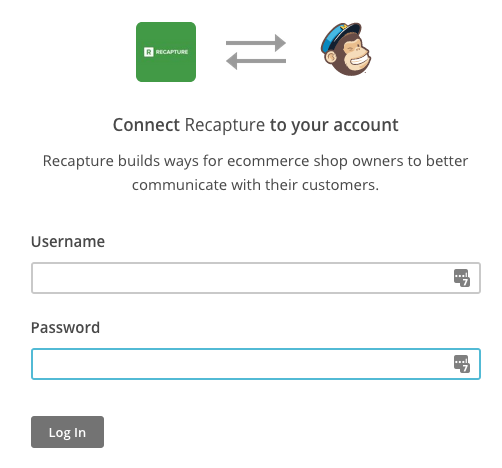 Recapture can integrate with MailChimp to synchronize emails that you collect via Email Collectors to another list in MailChimp. 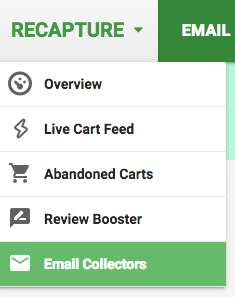 That allows you to send newsletters or product promotions to users who express interest in your site without extra work on your part to move emails from Recapture->MailChimp. 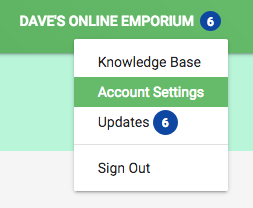 7) Be sure to SAVE your settings when you finish at the bottom!